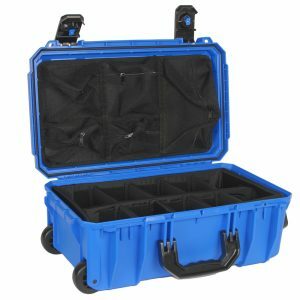 The 520D includes all the benefits of a standard Seahorse 520 and adds a padded divider to further increase your case’s protection. 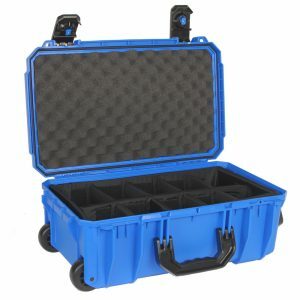 Heavy duty removable and repositionable padded dividers allow for any custom configuration needed to protect and organize your valuable equipment. 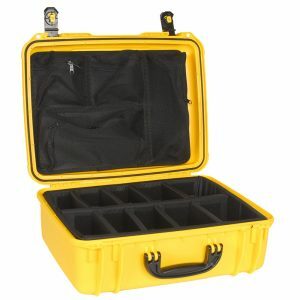 Compartments provide 360° protection. 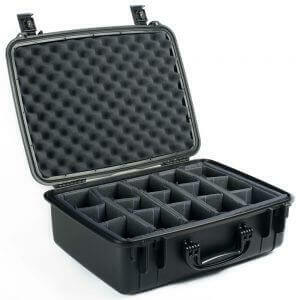 The 9501 divider is specifically designed to fit securely in the Seahorse 520 protective case.